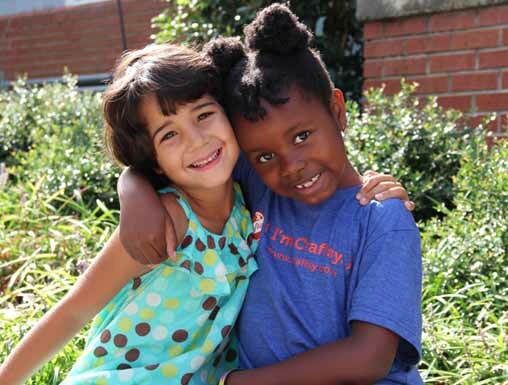 The Midtown Atlanta school for age 3 –­ grade 8. We are a highly engaged, compassionate, courageous and diverse community of student and adult learners. We honor every member of this community as their authentic self. We embrace play in everything we do because it is essential to the intellectual, social, emotional, physical and cultural development of our young children and young adults. Join us in support of brave learning by making a donation! Is this payment part of a larger pledge? The Children's School has partnered with Network for Good to securely process your online credit card payment via Network for Good (tax ID 68-0480736). This transaction will appear on your credit card statement as "Network for Good." This transaction is subject to Network for Good’s Privacy, Security & Disclosure Statement and the Charitable Solicitation Disclosure.